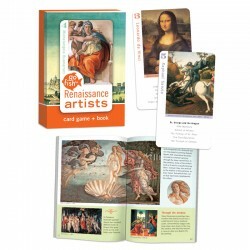 As players ask each other for art by Leonardo da Vinci, Michelangelo, Raphael, Botticelli, and Fra Angelico, they visually learn to recognize the styles of each master. 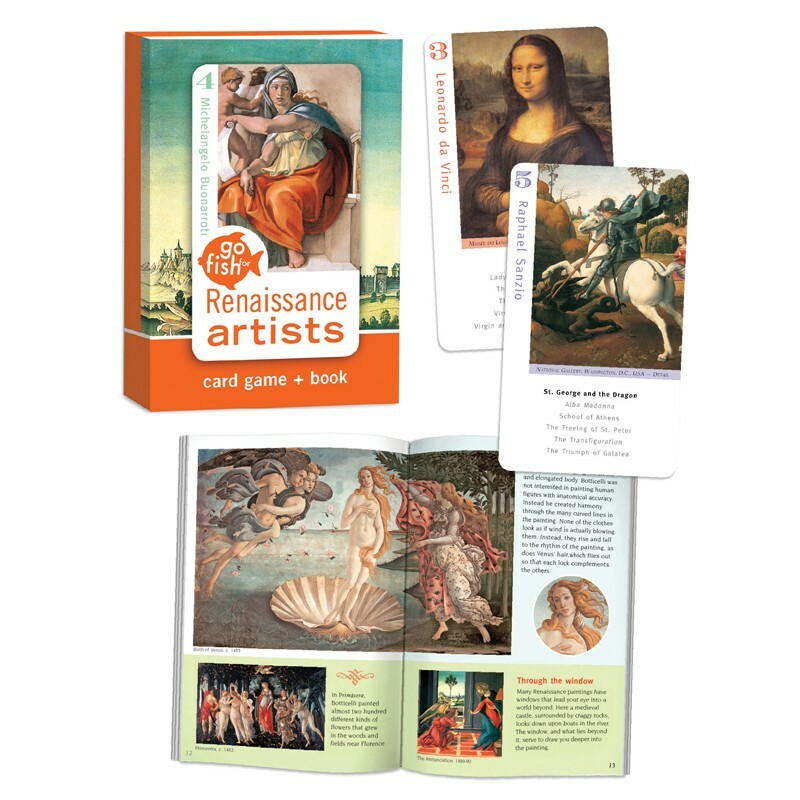 Includes 36 playing cards plus a 36-page companion fact book. Ages 6 & Up.